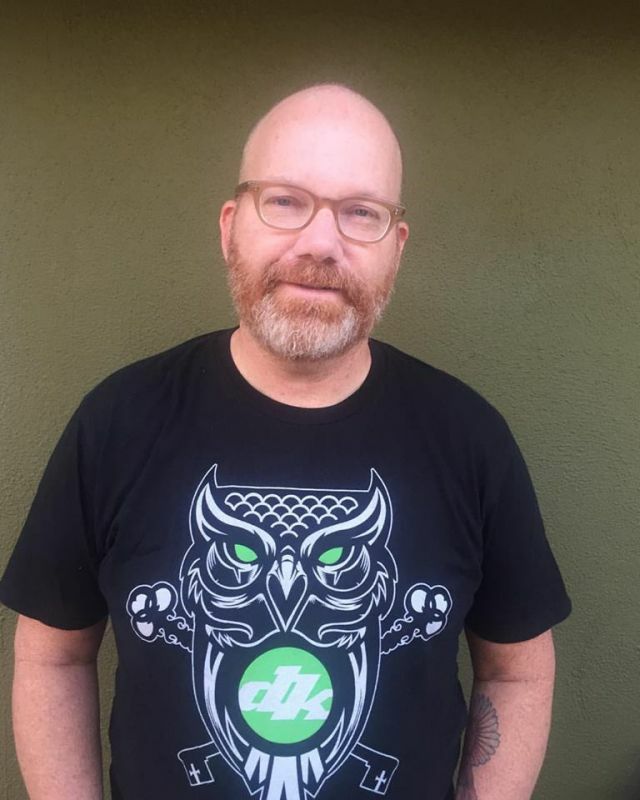 Safe Haven Brands, the parent company of Airborne Bicycles, DK Bikes and System Cycle Supply, is excited to announce the hiring of Michael Gamstetter as brand manager of all brands and product manager for Airborne. Gamstetter is a 26-year industry veteran who most recently co-founded Cycle Group Inc. (CGI), and helped launch the Box Components brand. 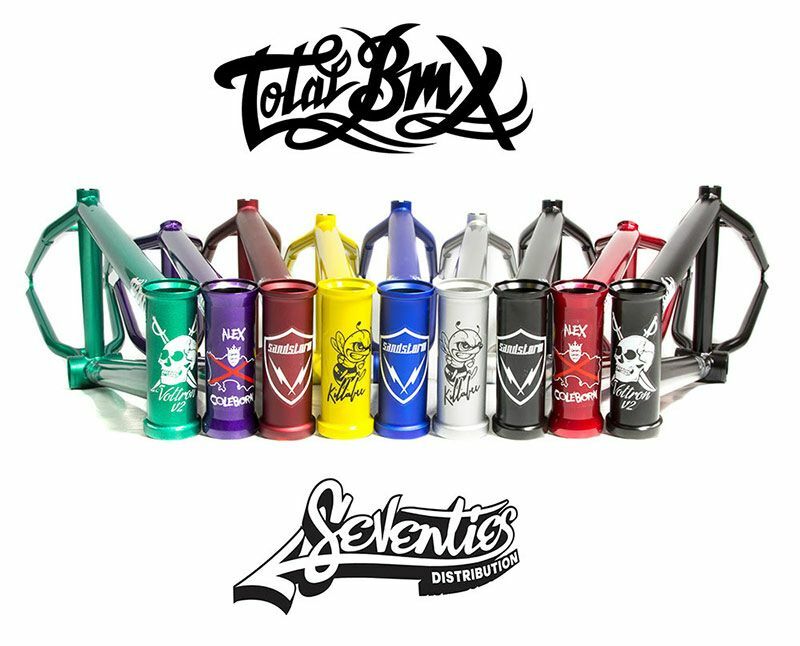 Under his management, Box rapidly rose to the top of the BMX market and is considered the leading component brand in BMX racing worldwide. “Watching Michael’s career over the years has been exciting – I’ve been waiting for the right opportunity to work with him,” said Bill Danishek, Safe Haven Brands’ president. 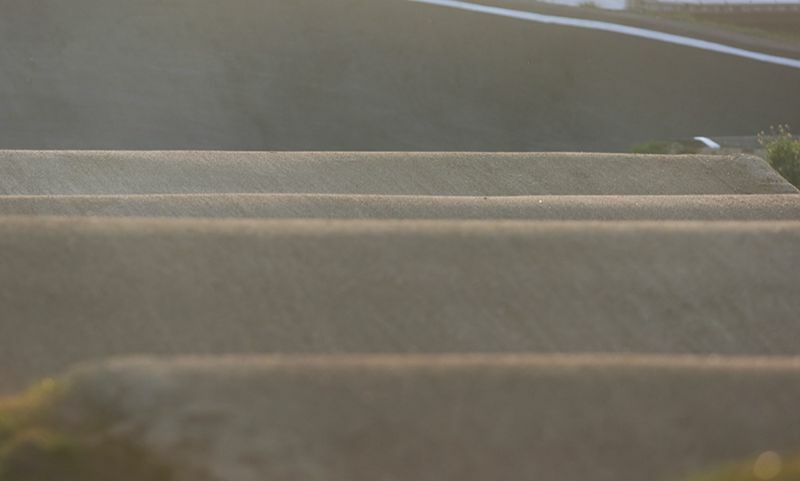 Vans BMX Street Invitational - First Practice Video! 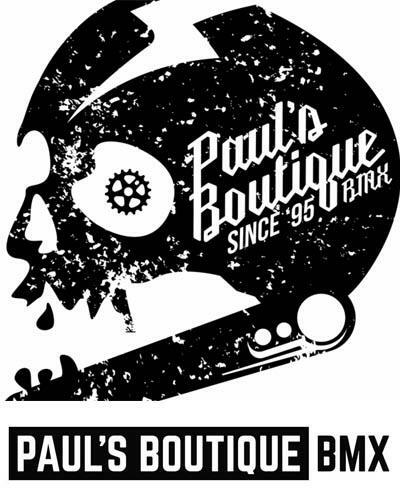 BMX related job available CNC Machinist at Profile racing Inc. in St. Petersburg, Florida. 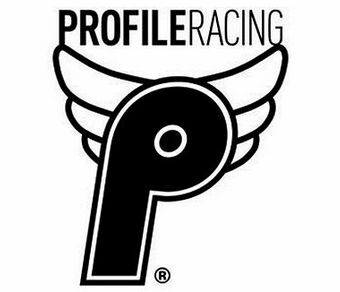 A CNC Machinist is needed for a full-time position over at Profile Racing in Florida. The qualified candidate will have three or more years of experience. "We are looking for applicants that have experience holding tight tolerances and that are quality focused."